As technology is advancing, so is the requirement of having much more sophisticated platforms to integrate different types of tech in one space. Artificial intelligence and blockchain are two different spheres, where a lot of work has been done, and both these have a huge scope for the future. But what if both of these are merged together, and somehow a new product is created which is an amalgamation of both – blockchain and Artificial Intelligence? That is what graphgrail aims to do! This Graphgrail ICO review will unfold various innovations they are bringing in the world with their legendary token. It is building an artificial intelligence ecosystem to allow businesses to implement their strategies but over blockchain (i.e., backed up by cryptocurrency like bitcoin)! 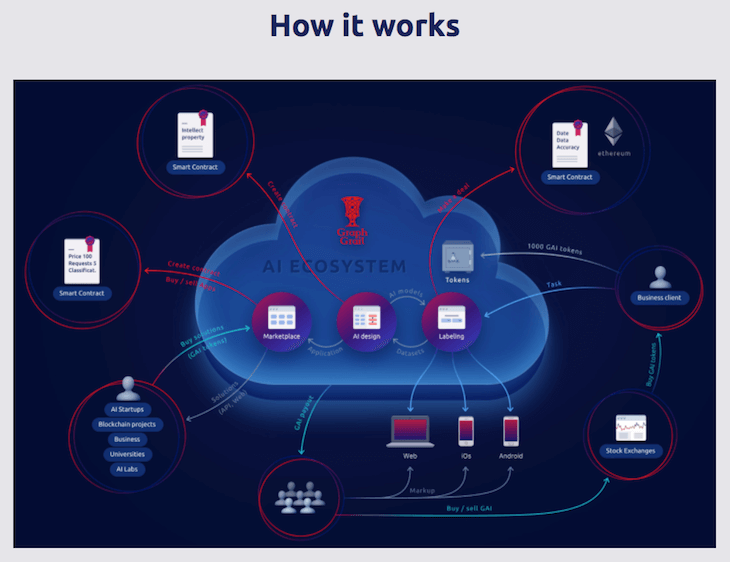 They are not only providing the high-end AI domain to businesses but also backing it up with powerful blockchain technology. 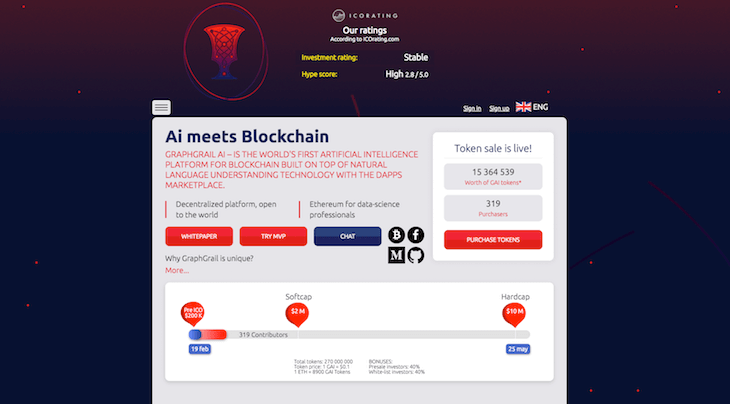 The sale of Graphgrail AI ICO started in October 2017 and was planned to last till May 2018. They have a hard cap of $12M (USD), and soft-cap of $2M (USD). No KYC is required to register for the account or to purchase the ICO. Originally, the company started in 2014 with a lot of hopes and aspirations, and they finally made it where they dreamt to be! How does Graphgrail ICO work? Graphgrail.com is coming up with an ICO or a token, that will be used to back up their project and provide funds for maintenance and support. Graphgrail review is to understand the basic functionality of the company or the problem that they are trying to solve. The actual project aims to solve complex user-problems. On internet, there is a large amount of data available. With every passing day, the data is increasing and means to sort that data are limited. Natural language processing (NLP) is one such area that focuses on analyzing large amount of text data, solving problems of extracting knowledge, that is IR or information retrieval and finally, complex semantic classification based on machine learning (ML), neural networks (NN), deep learning (DL), etc. Priorities of this company are sectors like – banking, fintech, biotechnology, medicine, security and law enforcement. 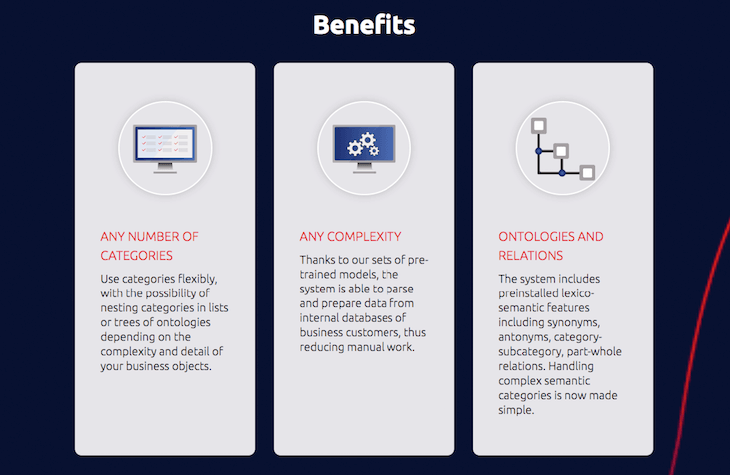 The primary and key element of the platform is the universal constructor or artificial intelligence, for complex classifications of text (an AI designer or an AI graph). A lot of ICOs have been listed as scam in 2018. People made transactions and deposits in the accounts of fake crypto companies, thinking that they were legit and that they will be profitable later. But instead, the investors were disappointed as the companies were fraud, and they ended up losing their money. That’s why it is always advised to first read the white paper of the company before investing. Graph ICO was available for pre-sale in October 2017, at a price of $0.1 for a token. The pre-sale and whitelist investors were promised a bonus of 40% on the prices. They have a total of 270 million tokens to sell until April 2018. You can purchase the token from their official website! Trust rating with graphgrail is high, as it is a combination of two most powerful techs of the world right now – artificial intelligence and blockchain. Customers trust only something that they can believe will work, and right now, the world demands AI in almost every domain. 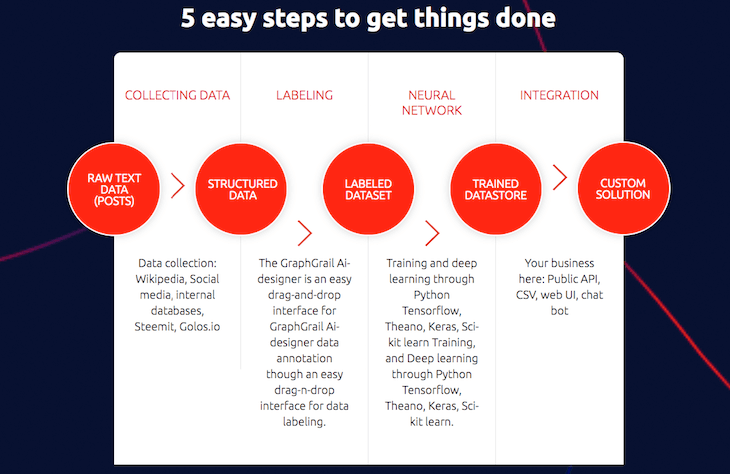 Blockchain is a much-needed requirement to safeguard the integrity of a contract, and by merging artificial intelligence and blockchain, graphgrail has done an innovative job! They have a high trust rating from their investors and customers who have whole-heartedly invested in the Graphgrail ai ICO (GAI token). To start with it, you first need to create an account. The best part is – you do not need to verify KYC to create an account. Shortly after your account has been registered and verified, you can start trading your ICOs or utilize their services. 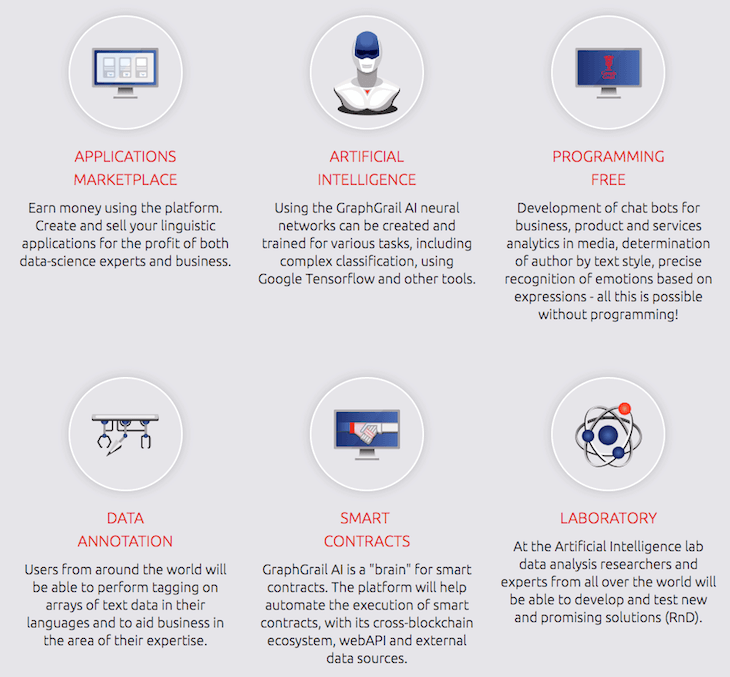 Services offered by Graphgrail are sophisticated in a sense that large businesses that have to filter a lot of text data will require filtering algorithms and natural language processing. They will need to segregate a lot of data into meaningful information, such that they can incorporate machine learning into their everyday operations. Graphgrail has a wide scope for future, as their ideology is revolutionary. They have a long way to go, considering the way the world is changing, and analyzing the way technology has impacted and changed business, and the way to do business. They will not only get strong backing from powerful investors but will also become giants in their domain in coming future, because their idea is new, innovatory and ground-breaking in nature. Their ICO has a strong potential to go up, considering the demand their algorithms and their services might have in future. Not only large scale, but even small businesses will demand their tech.